VIDEO: Bobi Wine calls on Uganda youth to push for freedom or die trying! 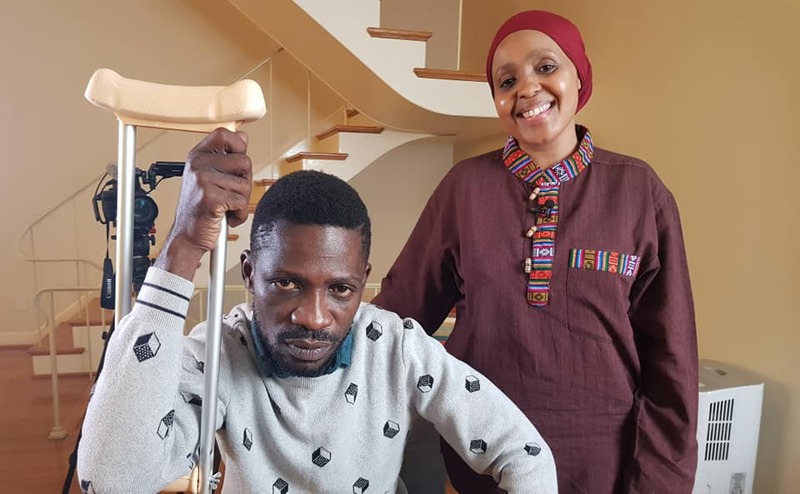 KAMPALA– Kyadondo East Member of Parliament MP Robert Kyagulanyi popular known as Bobi Wine, has vowed to continue the struggle for freedom in Uganda despite state restrictions and intimidation. The youthful legislator, while speaking to the BBC in Washington DC, ahead of his international media conference in the American capital on Thursday, September 6, maintained his stance to fight on alongside the youth, urging them to stand up for what they believe in.